Volume 2 finishes the Striking Template started in vol. 1 then proceeds to a 3 count Sumbrada (counter for counter) drill. These drills will greatly enhance your Speed, Timing and Reflexes. The rest of the video is all Combatives! 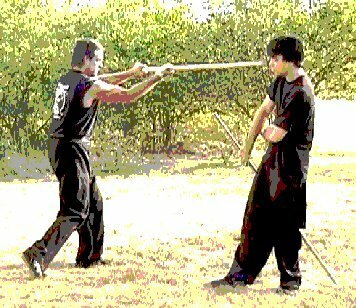 We start with the Jab and then the Hook, move on to dealing with Obstructions and finally defense against the Dagger. Multiple attacks (Dagger and Empty Hand follow ups) are shown. 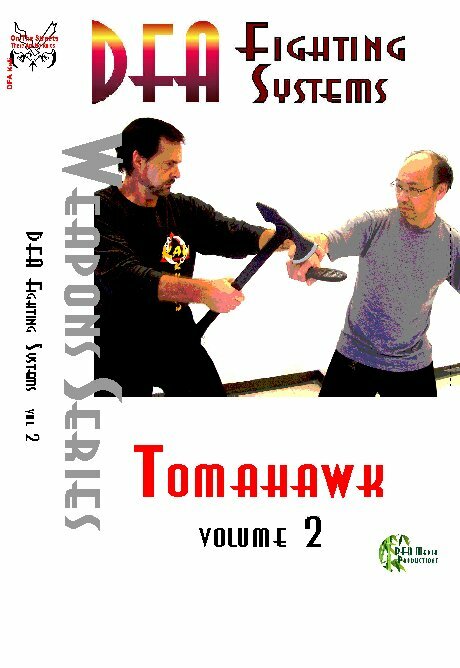 Parts of the Tomahawk, Striking Surfaces, Striking areas, Striking Angles, Footwork, Fighting Ranges, Blocking (long & middle range), Stop Hits & 7 Drills to help increase Speed, Timing, Reflexes and to understand how to use this unique Fighting Weapon are shown. 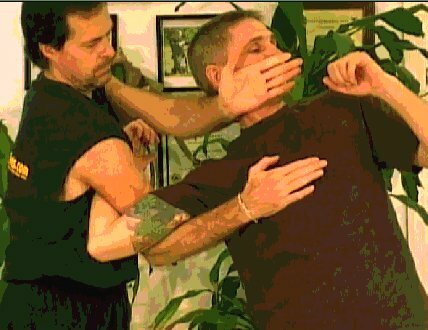 We also teach 16 Combat Applications from angles #1 & #2 showing Disarms, Locks and Takedowns. 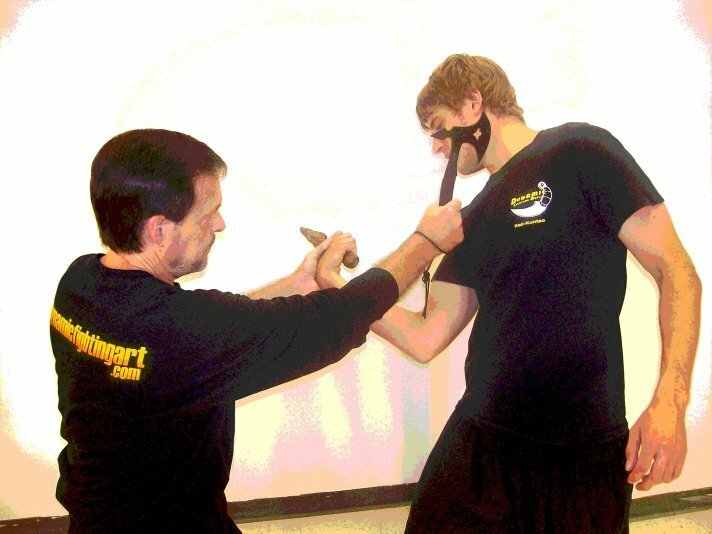 Knife attacks with Angle #1 followed by a Left Cross and Multiple Attacks (Knife strike followed by Left, Right combination). PPunching, Blocking & drills for the Straight Punch. Jab, Cross, Sun Fist, and Crushing Fist along with how to gain Power and Speed in your punches plus Blocking, Passing, Scooping, Muscle Strikes and Applications. 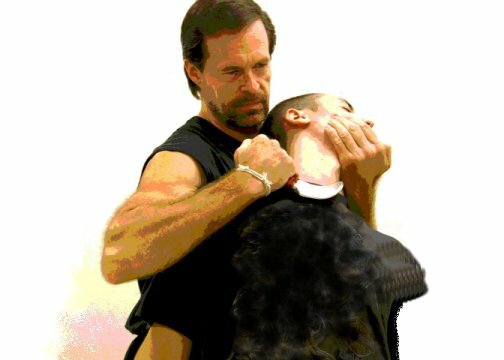 We also teach 21 Drills which will help you understand how to deal with a sudden attack, greatly increase your speed, timing, reflexes and understanding of combative situations. 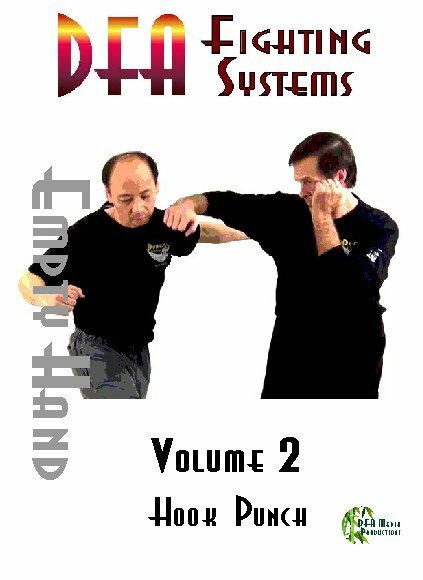 Punching, Blocking & drills for the Hook Punch and Uppercut are taught in this volume. You will be shown how to gain Power and Speed in your punches in addition to Blocking, Passing, Scooping, Muscle Strikes and Applications. We also teach Counters to the Hook, Arm Drags along with Drills to help you to understand how to deal with a sudden attack, and greatly increase your speed, timing, reflexes and understanding of combat situations. Last is shown 6 sudden Street attacks and how to deal with them. This is the first of our Filipino Kali series. 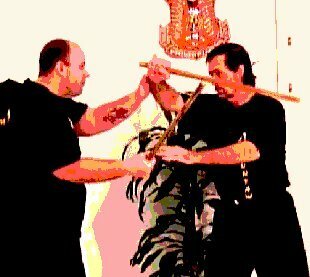 These videos teach Empty Hand (Pangamut) and Filipino Weapons. 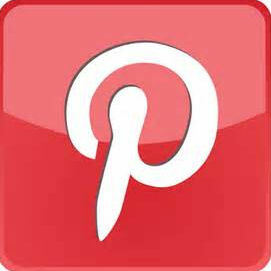 The program is split into 12 week sessions that are easy to follow and learn from. Phase 1 starts with basic punches, kicks, elbows, knees and blocks. 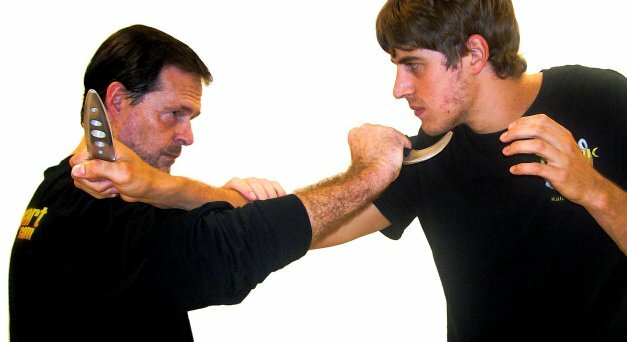 Empty hand drills, Offensive drills, Kicking drills and Joint Locking Flow drills. Phase 2 starts with Footwork, Blocks, Retreating Jab, Kicks (stomp, side, pendulum), Foot Drag & Sweeps. Empty hand Slap drills, Offensive drills, Defensive drills and Dumog groung-fighting. This is the 1st volume of our DVD series which will make a nice companion to the book. 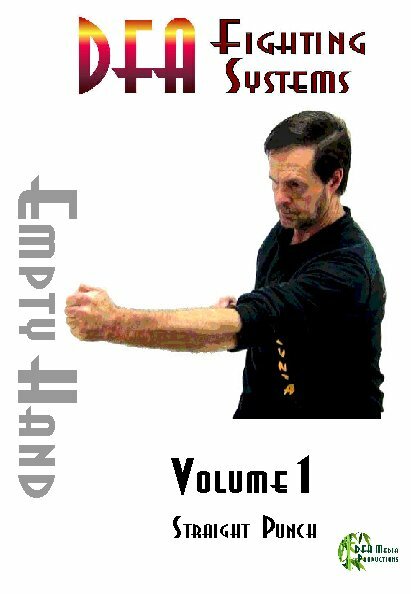 Volume 1 starts with the Basic Tools to help you master the art of Harmonious Fist KunTao as taught in our system. Sectors, Footwork, Punches, Kicks, Blocks (kicks & punches), Knees, Elbows and Drills are all shown on this first of many volumes covering the entire system of KunTao. 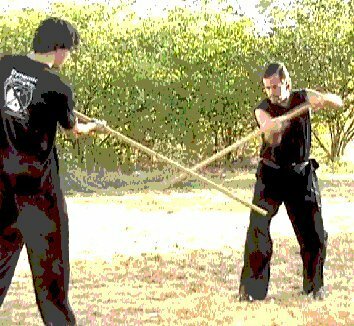 Eight Spinning and Twirling drills, Nine striking angles, Two different blocking styles. 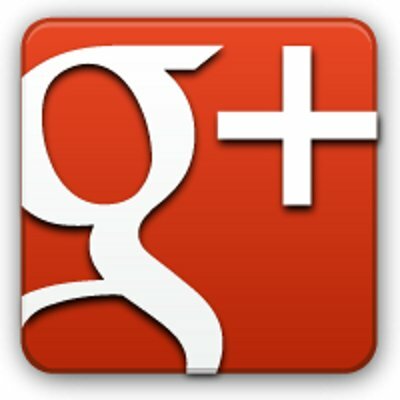 Training drills, Combat applications and Full contact Sparring. Circular strikes, blocking and application. Fakes, offensive and defensive drills, Tapping, double tapping, Abecedario and Sumbrada drills and sparring.